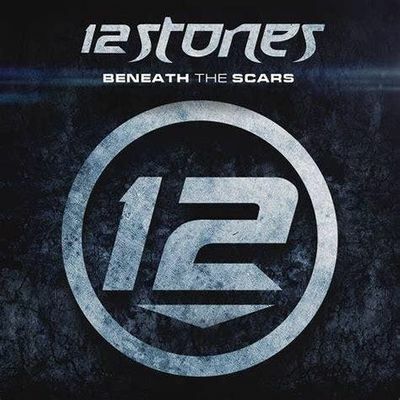 Grammy Award winning and multi-platinum selling rock artists, 12 Stones invade the Rez and BB’s Live for a night of rock and roll you won’t forget. Doors open at 6 PM and show starts at 7 PM. Supporting acts to be announced at a later date. Please see pricing options below and we look forward to such a huge show with hits such as Lie to Me, Broken and Anthem for the Underdog, etc. Make plans now. Special Meet & Greet / VIP : $65 & Includes the following : - - First Access & Entey into the show , 60 Minute Locked Door Event & Intimate Meet & Greet with the band, Personal photographs with the band taken on your own device of your choosing, Complimentary Champagne & Wine, A special Autographed 8x10 Collectible.